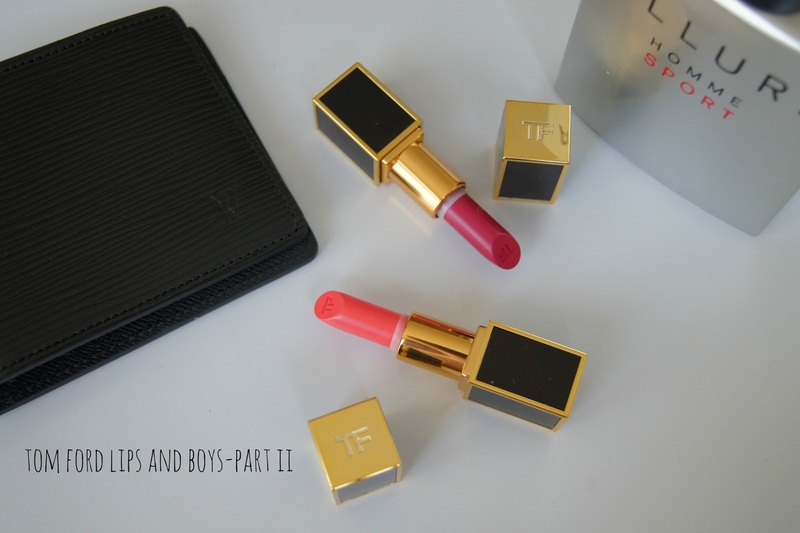 A quick post today to show you two more Tom Ford Lips and Boys I succumbed to! 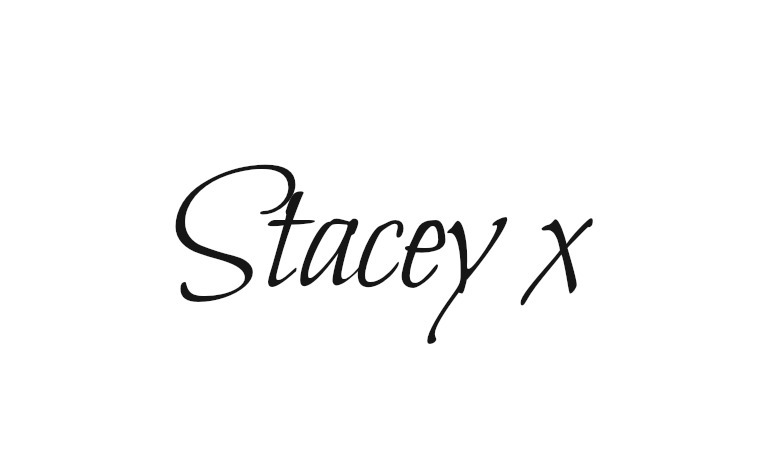 When they first launched on the 1st December I bagged myself five which I swatched and reviewed here. For the launch part two I knew I wanted Patrick. Yes he had to be mine. 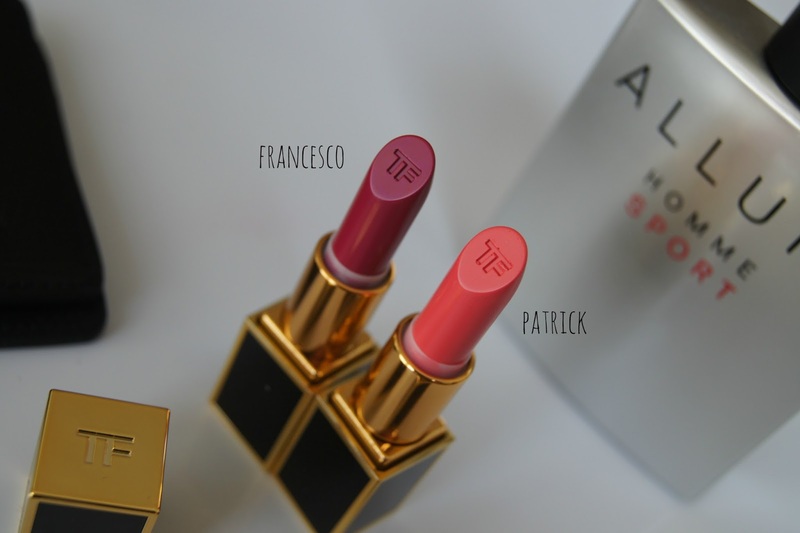 But of course by that time there were tons of swatches online and Francesco looked interesting. Click to buy. Done. Patrick is not as lovely as I had hoped unfortunately. The shade is lovely (but will be reserved for summer time) but I found the formula a little patchy and uneven and it highlighted every dry patch on my lips. So much so I had to remove it from my lips, exfoliate and moisturise them and then try again. Francesco is an entirely different story. He is STUNNING. Like seriously stunning. Its a rich raspberry with a strong blue undertone and immediately brightens the face. It has the gorgeous smooth, opaque, glossy, lit from within finish you get from Cherry Lush. Love love love. I would love to know if you picked up any of the Boys to add to your collection?